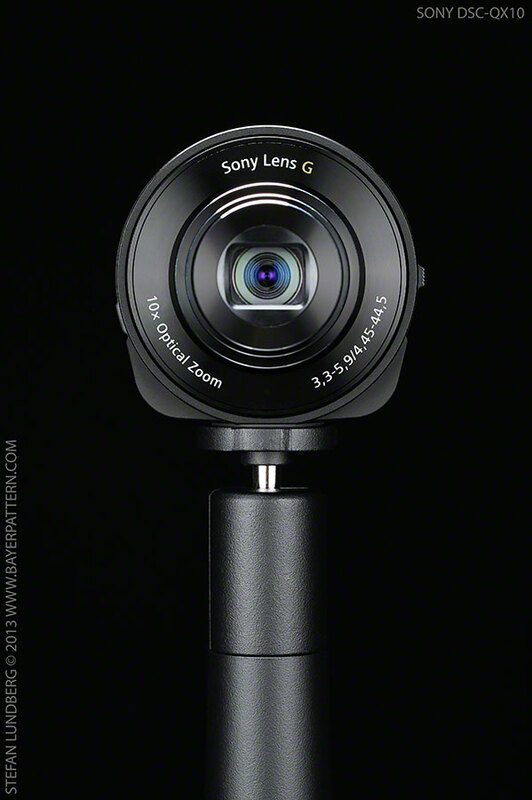 During IFA 2013 in Berlin Sony released a completely new type mobile phone add-on, a mobile phone Wi-Fi camera. This unique camera can be mounted onto your phone and will then replace or complement whatever in-phone camera you have. 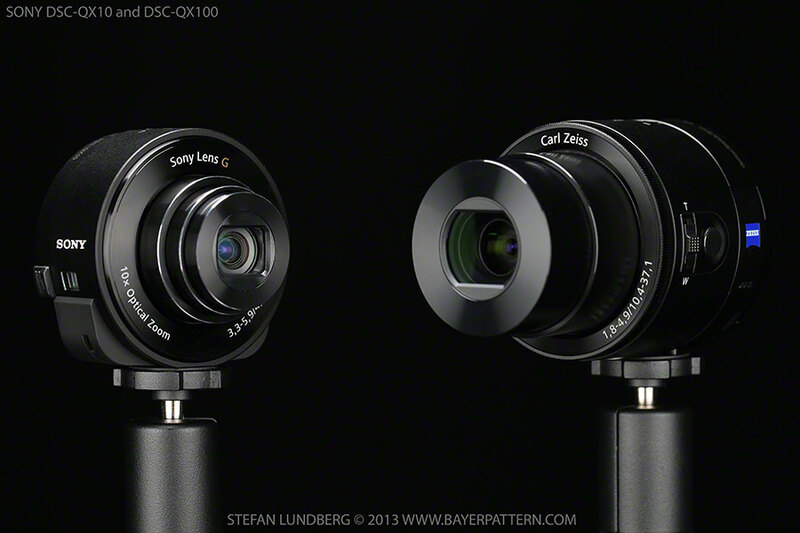 Initially they will be available in two flavors, the smaller XQ10 with very long (10x) zoom and the bigger but more expensive XQ100 with shorter (3.6x) Carl-Zeiss zoom lens. The later claims much higher image quality due to its superior sensor-lens combination. These cameras are built on the novel idea that an external camera can be added to your mobile phone and reached with a Wi-Fi connection. In theory it would be possible to control the clip-on-camera by pointing your smartphone browser to the embedded webserver but unfortunately it has not been included in this camera. Instead you need to install a dedicated iOS or Android app to control the camera which limits the list of supported mobiles. XQ100 has a price of just above 400£ or $499 and contains a really good 20 Mpixel 3.6x zoom pocket camera. The camera is designed like no other camera, round like a lens; even the delivery box is circular to emphasis the lens feeling. The built-in and replaceable camera battery can be charged using any USB charger (not included). A well hidden slot that can be populated with a SD-card can be used to store high resolution images and video. The device is delivered with a dedicated mount that can be clipped on virtually any smartphone as long as it is not completely off normal modern phone size. The unit will not mount on an iPAD mini or pocket friendly pre-iPhone-age mobiles. The smaller XQ10 costs around 180£ or $249 which is a great price for a camera with this specification, 18Mpixel and 10x zoom. XQ10 is slim enough to carry around in a pocket but the larger brother XQ100 is somewhat bulky even in a bigger pocket. Therefore some sort of lens case to carry it in would have been a good idea. The build feeling is not that good; a lot of thin plastics have been used to make the card slot and battery compartment. The USB connector hood is not user friendly at all, and does not make a good impression. 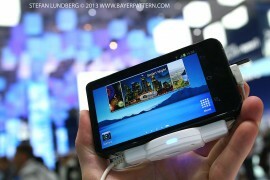 The battery is easy to reach on the backside facing the phone. On QX100 the SD card has its own slot with a cover on the side of the lens, compared to QX10 with the SD card inside the battery compartment. The device charges fast due to a small battery and due to the non-existing screen, power consumption is probably lower than an ordinary camera even though the Wi-Fi connection might consume some power. Both devices can do video recording with acceptable video quality. If the SD-card is installed, both cameras can be operated stand-alone without the mobile phone because both devices have dedicated shutter release and zoom-buttons. This is very useful because it takes forever until you have started the camera, unlocked your mobile, launched the correct app and connected the Wi-Fi. 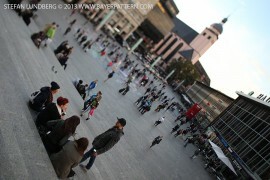 In many cases the photo opportunity is gone and you regret that you did not buy a normal pocket camera. It is theoretically possibly to snap an image using only the lens if you are trained aiming the device, but it will in practice only work with the lens fully zoomed out. The dedicated app is very simple and buggy, but I expect there will be more choices as soon as Sony has released the developer API with instructions how to communicate with the device. 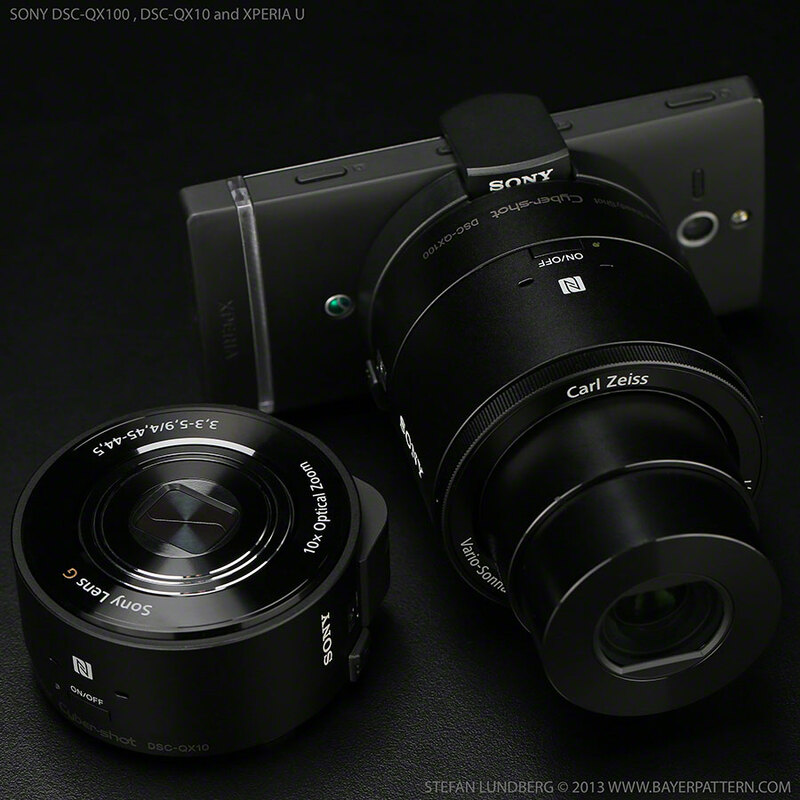 Some non-Sony produced applications might include support for this camera type in the future. If you have a really modern mobile with integrated NFC it will be easier to find the phone using device pairing, just hold the clip-on-camera close to the NFC symbol on your camera and the app will make the configuration. NFC configuration is a potential security issue; if someone else manages to connect to your device you might lose images. Another thing noticed is that it seems to be difficult to change the built-in SSID camera name and authorization password if you lend this clip-on-camera to a friend. The engineers at Sony have made initial setup easy. Thanks to a small note under the battery hood, initial pairing is easy since the password is printed in clear text. Unfortunately I don’t know a good method to print a new password here in such small spot if the old is compromised. Image quality from these clip-on-cameras is much better than any existing mobile phone camera but the handling and power-up sequence is a disaster. If you only take snapshots of static scenery this solution might be acceptable but all other usage is somewhat troublesome and impractical. The app is lagging and sometimes it loses connection to the device which is irritating. The novel possibility to have the screen in a different position than the camera-control-screen might be very useful for some photographers. It might motivate a buy, but I suspect that the device will power off to quick and require the slow power-up sequence too often for professional usage. Each unit has as a tripod-mount and works very well mounted on top of a tripod. This camera may take street photography to a new height because properly handled it is a very hidden and anonymous camera that can be used in many situations. Big applause to Sony for bringing this unique solution to the market, but frankly I do not think it will be a block buster, the solution is far too clumsy and not ready. This type of product that combines the best from two worlds is attractive but the first generation drawbacks are way too large. Your old point-and-shoot camera will feel so much better just from the usability perspective. On the other hand, it might be interesting to slot in a modern mobile phone into a DSLR camera, the camera screen could maybe be replaced by a phone? 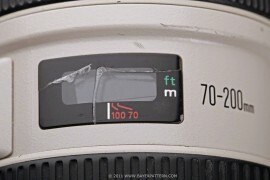 Currently the user-interface on DSLR cameras is limited to just the basics. They are difficult to navigate due to missing touch and almost impossible to customize. This initiative from Sony might be the beginning of something new but at least in the case of iOS mobiles, Apple will not make life easy for equipment manufacturers, as Apple will probably lock down most opportunities. 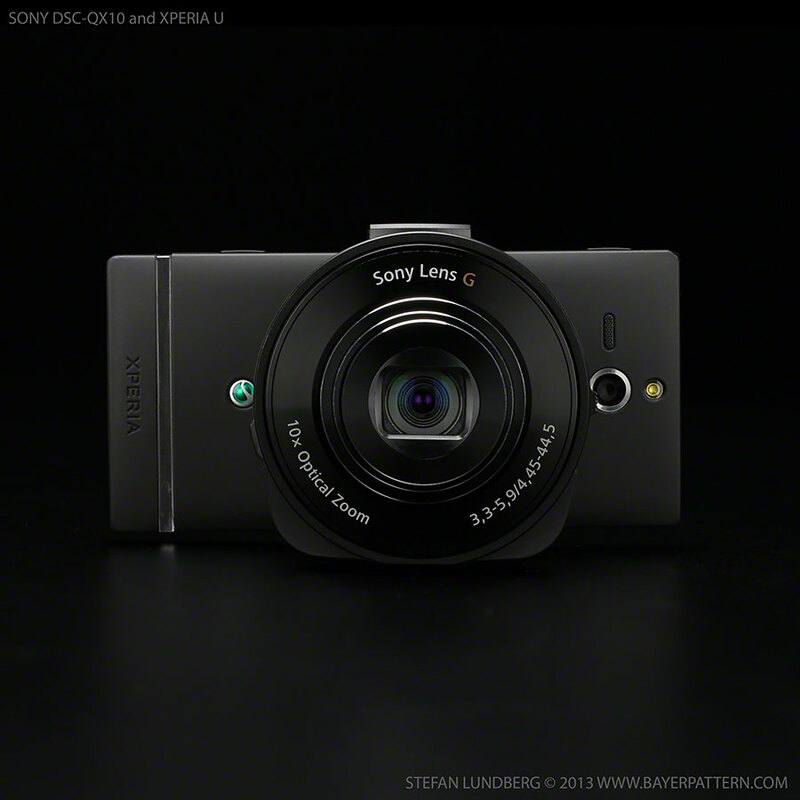 If Sony plans to do any improvements on these cameras, I think priority one would be to find a way to keep the Wi-Fi connection live while camera and phone are stowed away in the pocket. I do not know if this can be achieved without too high standby power consumption but this type of product has to power up in less than one second to be useful. 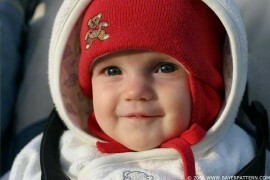 Of high priority would also be to lower the viewfinder lag, and find a faster way to launch the app. Fast start up is crucial for many occasions and the current solution is unacceptable. I do not believe these devices are durable enough for jacket pockets, but it is difficult for me to test; only time will tell. At least Sony is a little worried as they added warnings in the manual to mount and use the impractical lens strap, which makes the clip-on-camera even worse to use. The smaller model is very handy when you need more zoom than you mobile phone provides, 10x zoom is extremely long. For QX100 with its f/1.8 lens, low light situations will not be a problem but there is no flash so photography of people in the dark will be difficult. I expect this to be fixed when better apps arrive that at least try to use the mobile phone LED, but until then you will need some external light. Both cameras work well in automatic mode, but as soon as you start using anything else the painful PlayMemories-app will be your limitation. One current drawback with the Wi-Fi Direct technology is that you can’t share any photo without leaving the app and reconfigure your Wi-Fi to open another connection. The most used word while writing this review is impractical, and this word is a good general description of these two products. Update: I have now used QX100 more and I have found out that the form factor and the remote control possibilities are very useful when taking photos from tall monopods. With the camera detached from the phone, mount it using the threaded tripod mount on-top of the tripod. It is now possible to see a live-view image and control the camera from the ground even if the tripod is very tall. Perfect for everyone in property photograph business. I have no clue why this happened, the camera is now working again. Lesson learned: I have to listen much more careful on the audio signal from the camera. When the camera is unable to store images, there is a sound signaling error but that sound is very similar to the shutter sound – big failure. My sample photos are available here in my Sony QX100 Tokyo gallery. The review is now updated, I added three more sections at the end.